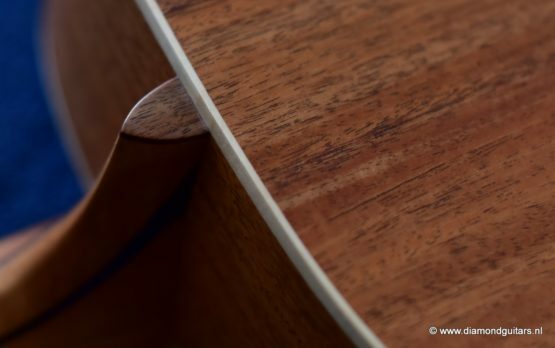 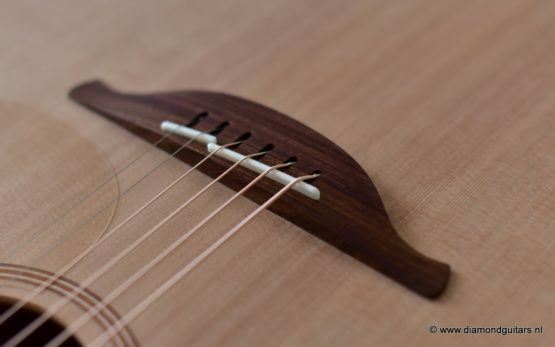 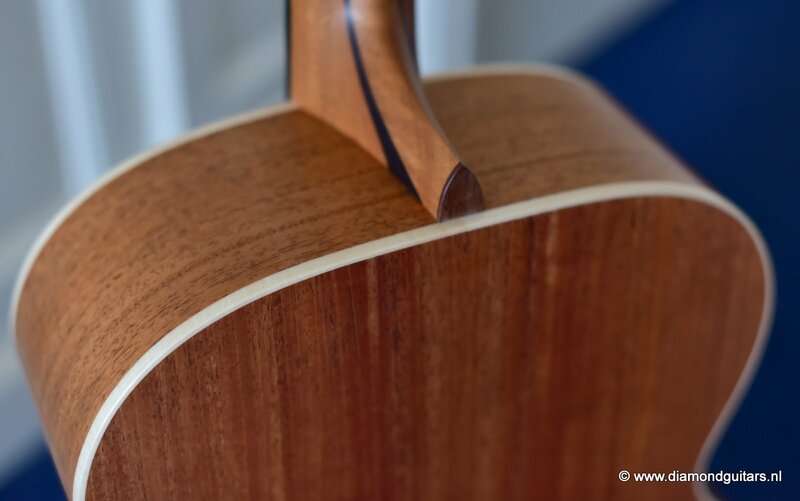 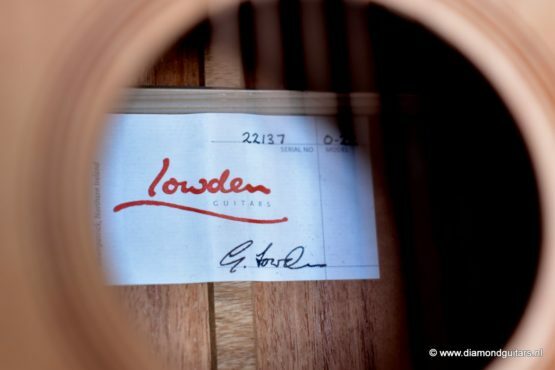 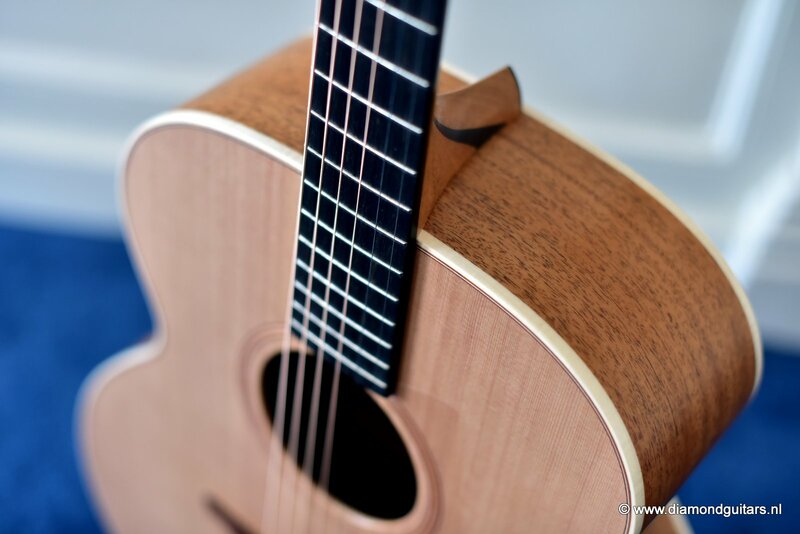 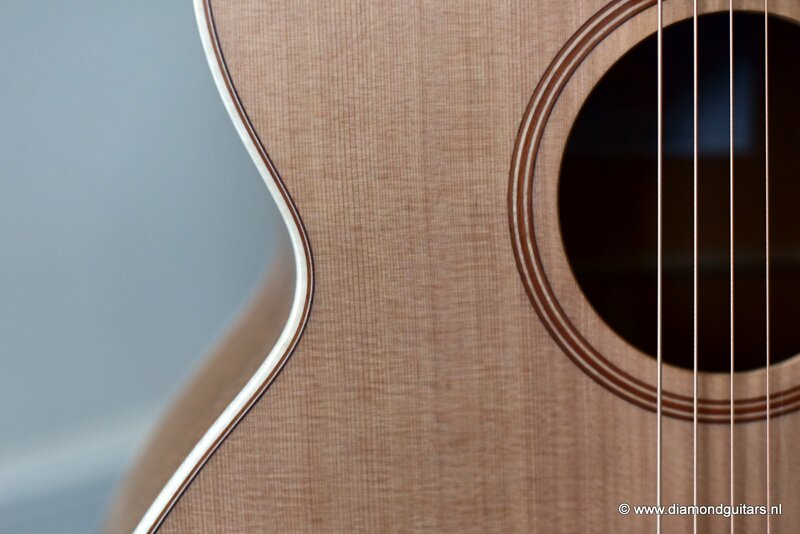 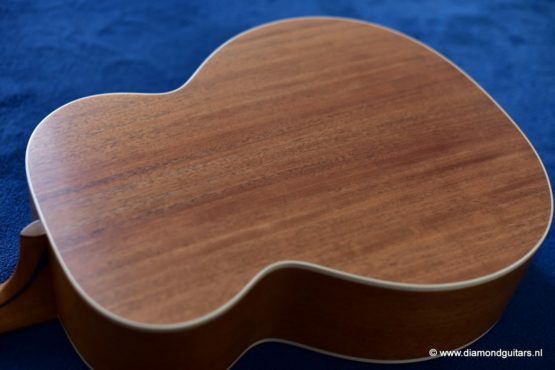 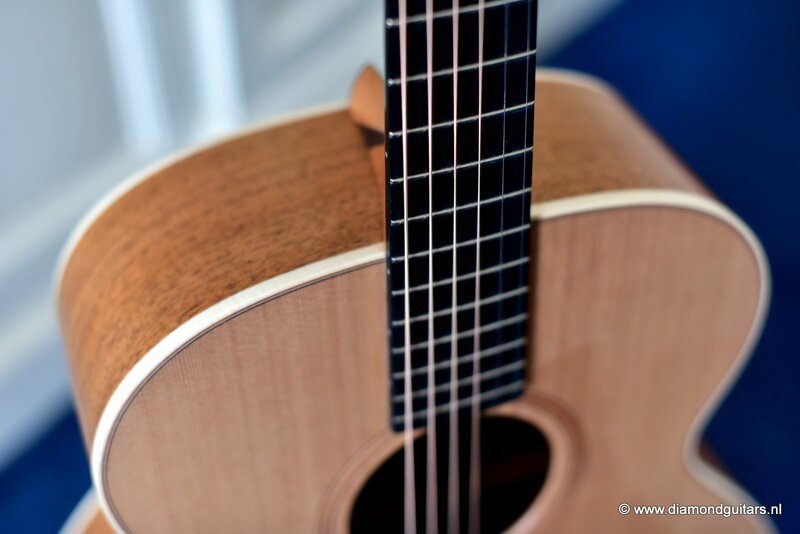 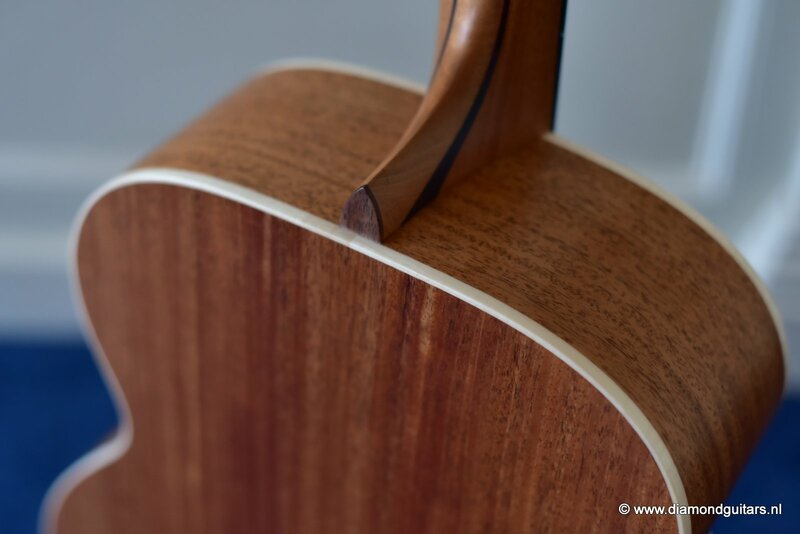 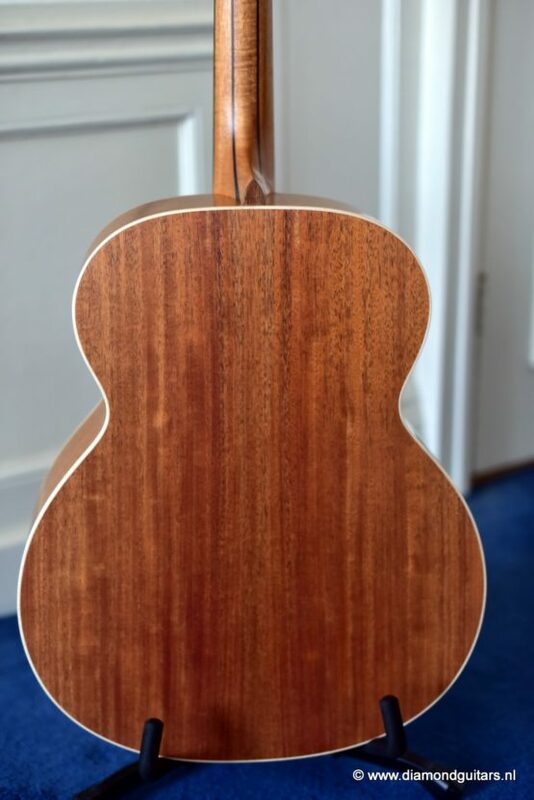 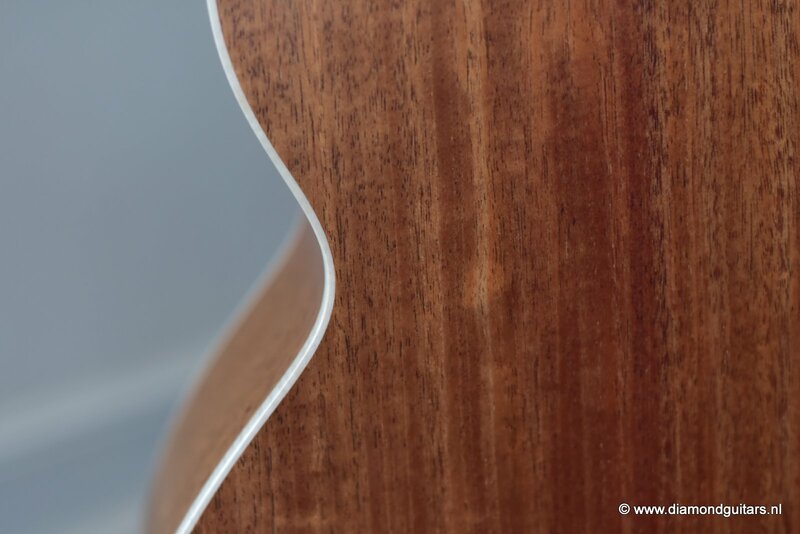 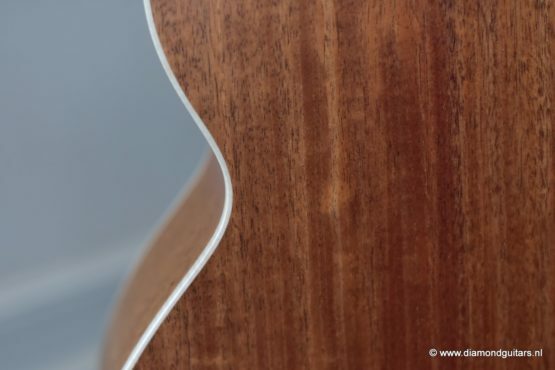 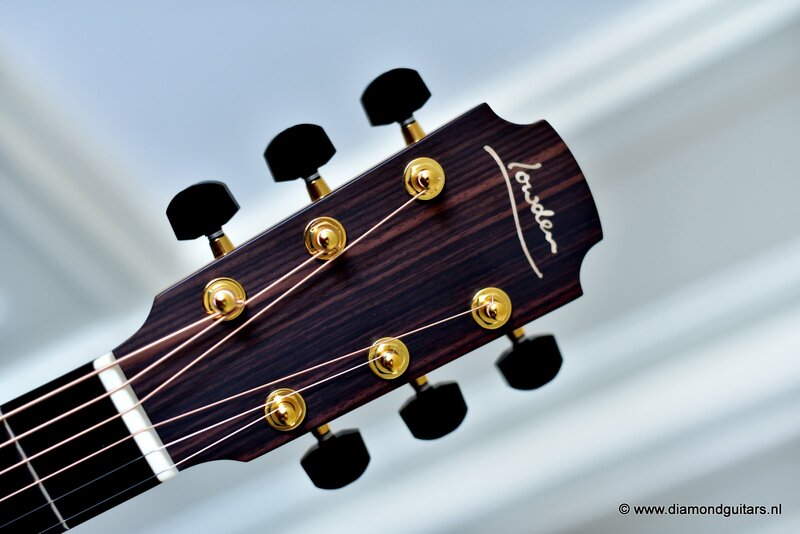 This Original Series Lowden O22 Mahogany – Red Cedar is a great acoustic guitar and super light (1.9kg). She delivers clear and crips tones, very well balanced and fantastic volume and sustain. 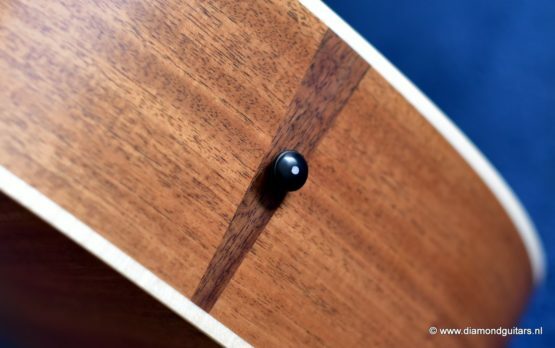 And on top of that: excellent craftsmanship! 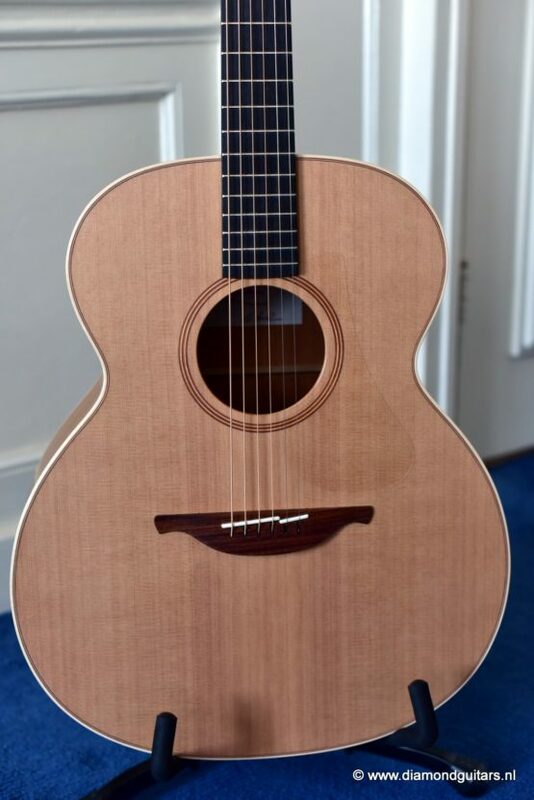 The price/quality performance is excellent. 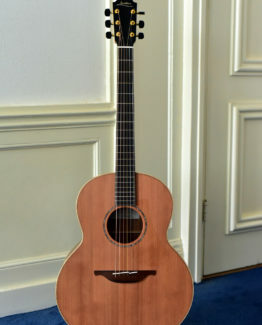 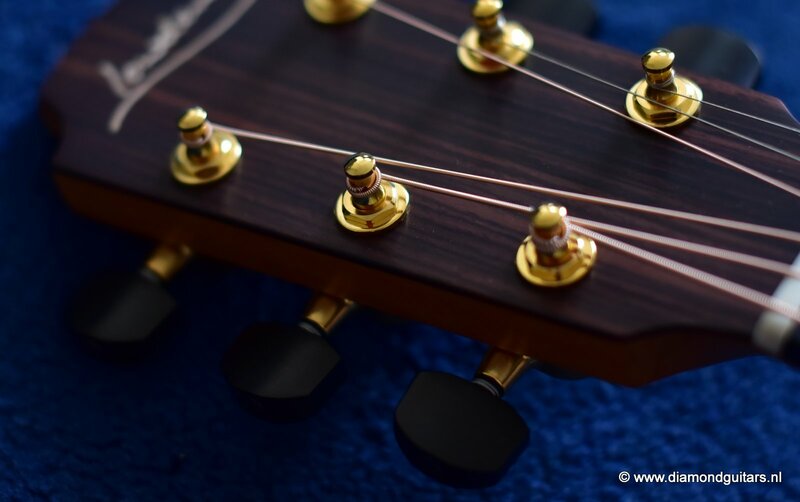 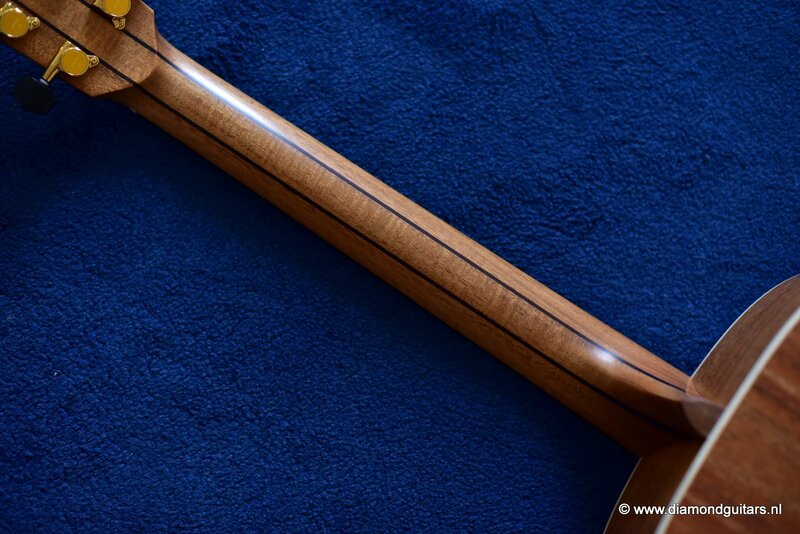 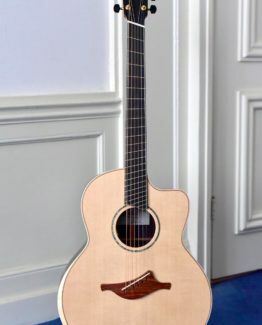 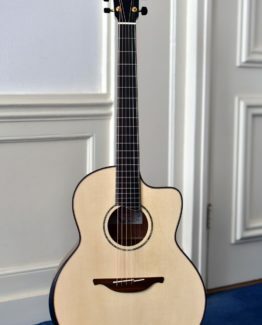 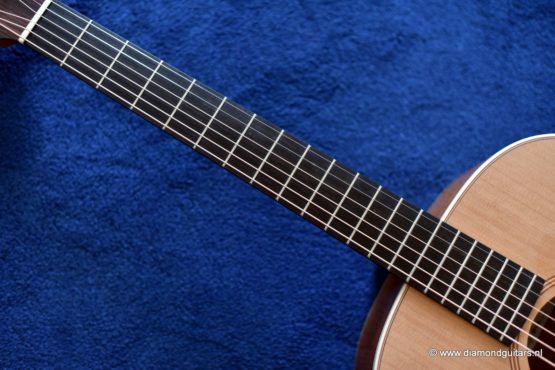 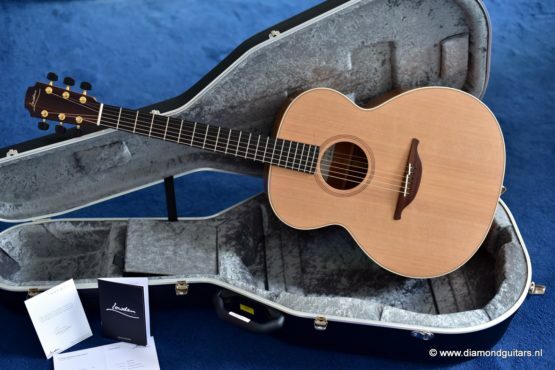 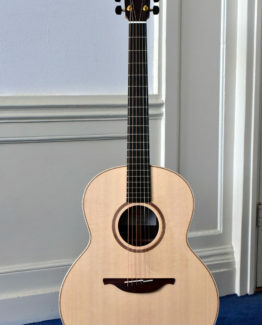 The O22 is Lowden’s highly regarded Original series jumbo model. 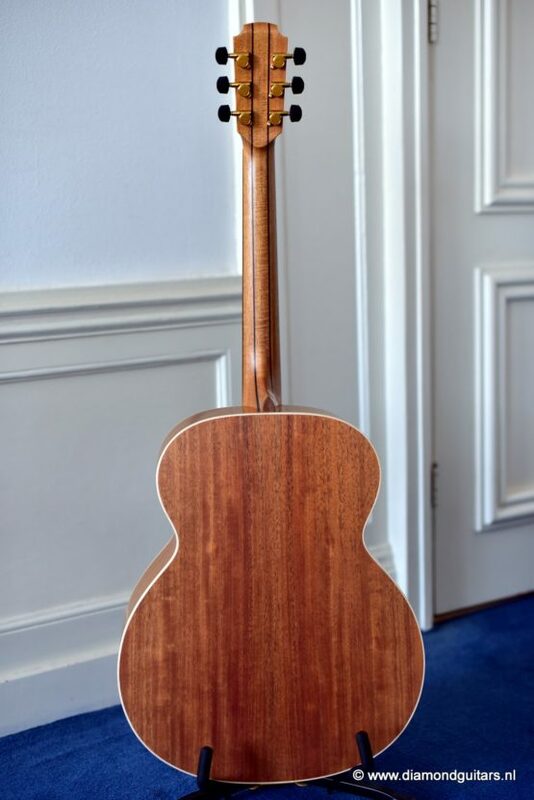 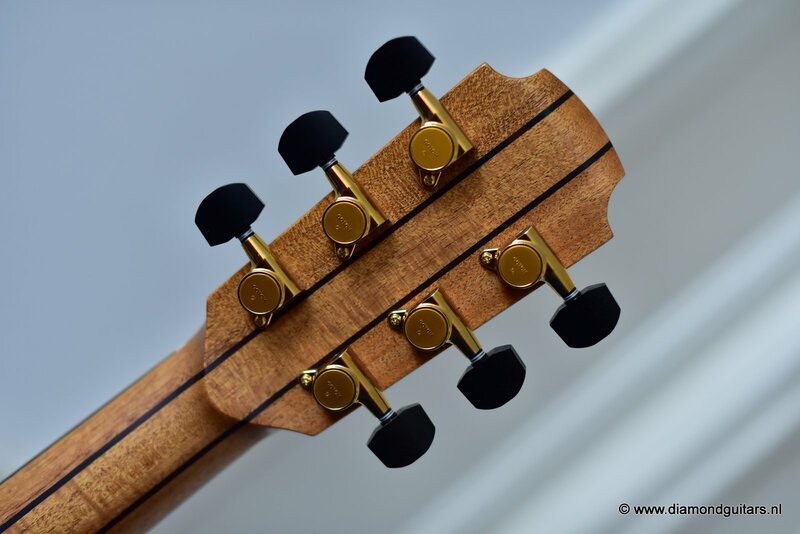 George developed the O-model 35 years ago and this one is equipped with a comfortable 45mm neck and easy playability on the comfortable low action neck. 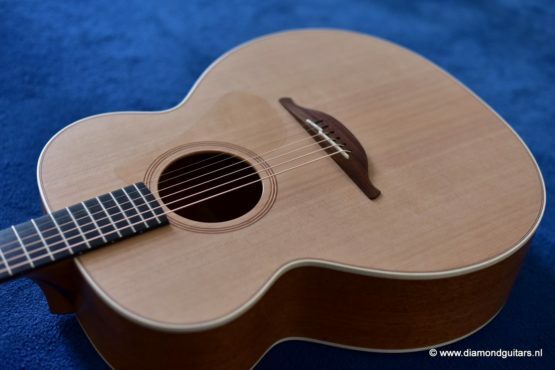 George and his team really know how to build great guitars. 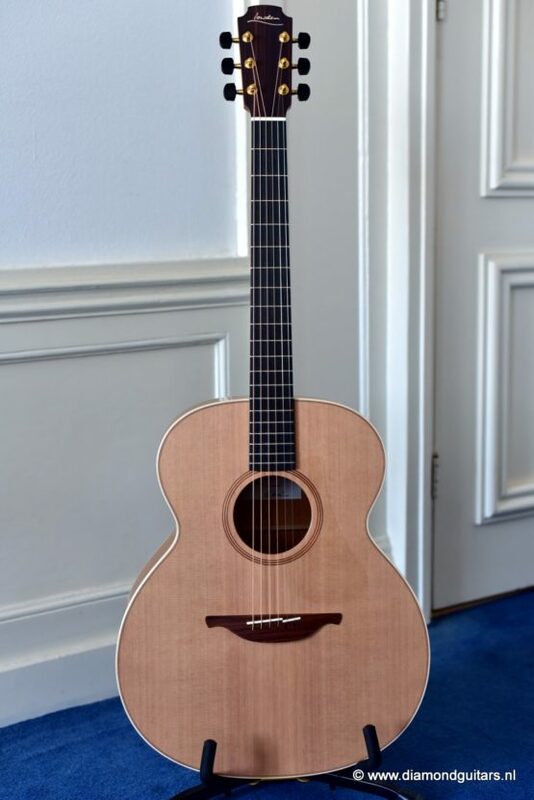 Can’t say anymore…play her and you know what I mean. 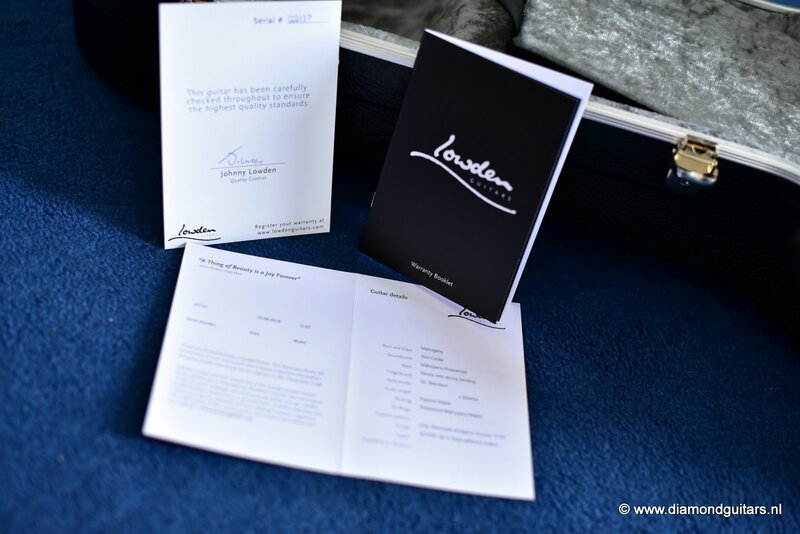 21% VAT included. 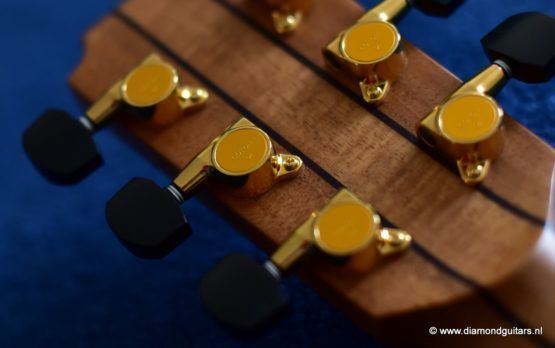 VAT can be deducted for buyers from outside the Eurozone. Free shipping within the Netherland and to Belgium, Luxemburg and Germany. We ship worldwide. 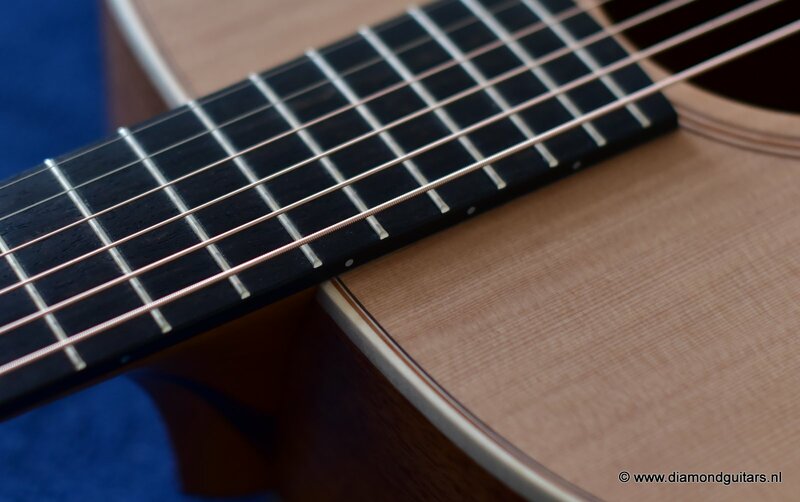 Call or mail for costs.